Breuning, S. 1935. 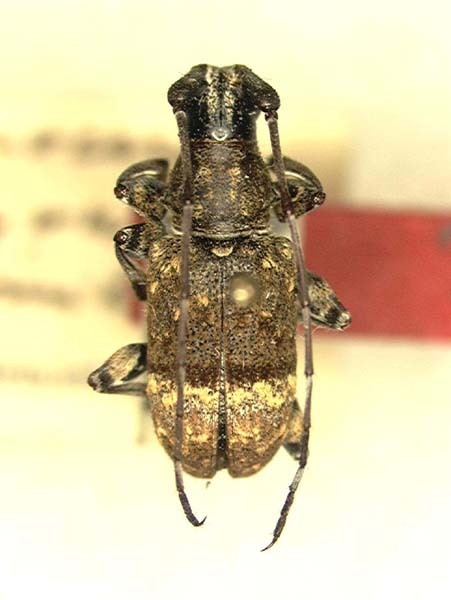 Novae species Cerambycidarum. Folia Zoologica et Hydrobiologica, 7(2): 153-174. 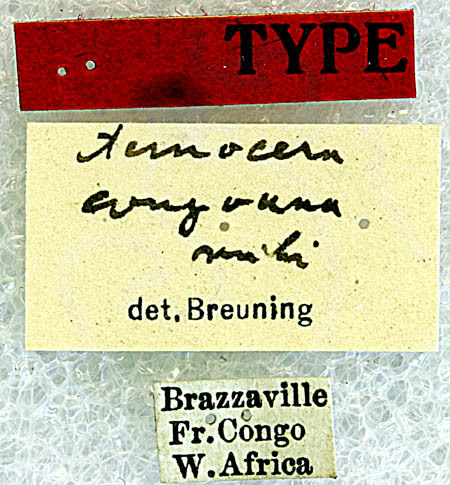 Tavakilians database indicates the holotype is in Basel, however, this specimen matches the description.